Film Independent, the nonprofit arts organization that produces the LA Film Festival and the Spirit Awards, announced that the 2017 Festival’s Opening Night Film will be the World Premiere of Colin Trevorrow’s The Book of Henry written by Gregg Hurwitzand starring Naomi Watts, Jaeden Lieberher, Jacob Tremblay, Sarah Silverman, Lee Pace, Maddie Ziegler and Dean Norris. A Focus Features presentation of a Sidney Kimmel Entertainment/Double Nickel Entertainment production, The Book of Henry tells the story of a single mother whose genius son’s plan to help a classmate with a dangerous secret takes shape in thrilling ways. Focus Features will release The Book of Henry on June 16. The Festival will also feature the Gala Screening of Brigsby Bear on June 16 at 7:30 pm at ArcLight Hollywood. Brigsby Bear is directed by Dave McCary, written by Kevin Costello, Kyle Mooney and stars Mark Hamill, Claire Danes, Kyle Mooney, Greg Kinnear, Andy Samberg and Michaela Watkins. Brigsby Bear Adventures is a children’s TV show produced for an audience of one: James. When the show abruptly ends, James’s life changes forever, and he sets out to finish the story himself. Sony Pictures Classics will release Brigsby Bear in theatres on July 28. On the eve of the launch of Season 2 Queen Sugar, the Festival will host a premiere of the first episode of Season 2 and hold a conversation with Ava DuVernay and the female directors of Queen Sugar, on June 19 at 7:30 pm at LACMA. The LA Film Festival takes place June 14 – June 22, 2017 headquartered at ArcLight Cinemas Culver City, with additional screenings at ArcLight Hollywood and ArcLight Santa Monica and more. Festival passes are on sale now at lafilmfestival.com. The full lineup for the 2017 LA Film Festival will be announced on Tuesday, May 9. 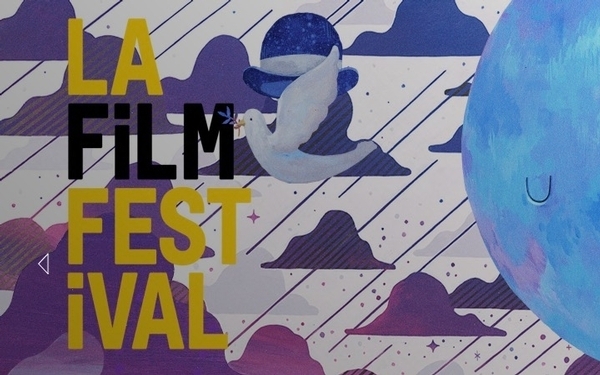 The LA Film Festival is a key part of the exhibition arm of the non-profit arts organization Film Independent. Showcasing new American and international cinema that embraces diversity, innovation and unique perspectives, the Festival produces one-of-a-kind events featuring critically acclaimed filmmakers, industry professionals and award-winning talent from Los Angeles and around the world. The Festival’s signature programs include the Filmmaker Retreat, Celebrating Women Filmmakers, Spirit of Independence Award, Coffee Talks and more. The Festival’s Future Filmmakers Showcase supports high school filmmakers with screenings of their work and community based film education opportunities. 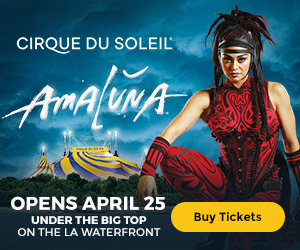 Presenting Media Sponsor is the Los Angeles Times. Platinum Sponsors are Alfa Romeo, American Airlines, EFILM | Company 3 and HBO. WireImage is the Official Photography Agency. For sponsorship opportunities, please contact Albina Oks, Director of Corporate Sponsorship; aoks@filmindependent.org or 310.432.1252. Film Independent is a nonprofit arts organization that champions independent visual storytelling and supports a community of artists who embody diversity, innovation and uniqueness of vision. Film Independent helps filmmakers make their movies, builds an audience for their projects, and works to diversify the film industry. Film Independent’s Board of Directors, filmmakers, staff and constituents is comprised of an inclusive community of individuals across ability, age, ethnicity, gender, race and sexual orientation. 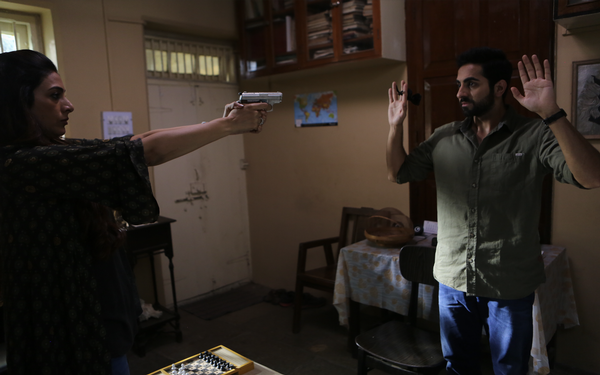 Anyone passionate about film can become a Member, whether you are a filmmaker, industry professional or a film lover. In addition to producing the Spirit Awards, Film Independent produces the LA Film Festival and Film Independent at LACMA Film Series, a year-round, weekly program that offers unique cinematic experiences for the Los Angeles creative community and the general public. With over 250 annual screenings and events, Film Independent provides access to a network of like-minded artists who are driving creativity in the film industry. Film Independent’s Artist Development program offers free Labs for selected writers, directors, producers and documentary filmmakers and presents year- round networking opportunities. Project Involve is Film Independent’s signature program dedicated to fostering the careers of talented filmmakers from communities traditionally underrepresented in the film industry. 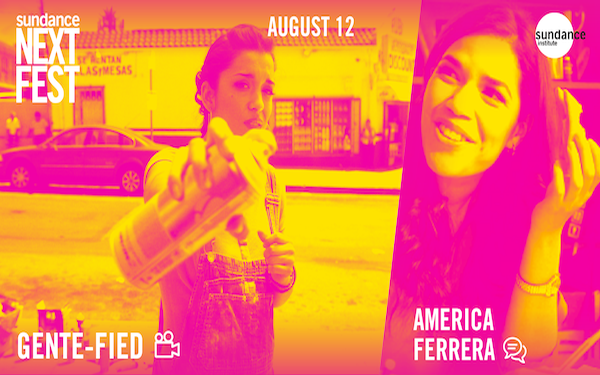 For more information or to become a Member, visit filmindependent.org. This article has been viewed 2584 times. 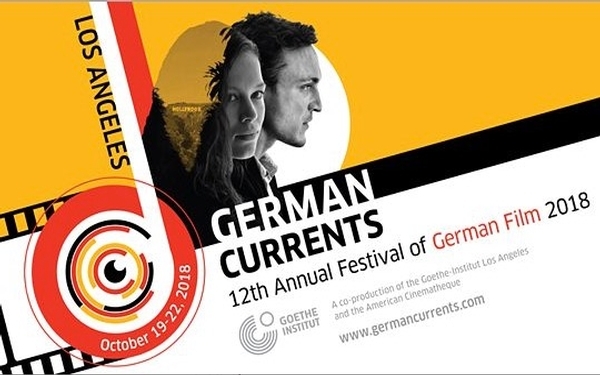 12th Annual German Currents Film Festival takes place Oct. 19-22 in L.A.
LA Film Festival Announcements - Check out this year's Festival!